Bevvy is a place to learn about and appreciate cocktails and spirits, and our mission is to help everyone enjoy better drinking experiences through recipes, reviews, how-tos and more. Bevvy makes it easy to track all the cocktails you've tried and want to try, show off your booze collection, and create a drink menu for your next cocktail party. Or, simply lean back with your favorite tipple, and read entertaining and inspiring stories about all things drink. Bevvy is a community of enthusiasts, spirit aficionados, bartenders, and everyday people who just like a good cocktail. Together we can change the world (or at least live life to the fullest), one drink at a time. So have a look around, and stay thirsty. Cheers. You, our audience, come from all over the world and from all different age groups. But mostly, you are taste-conscious adult millennials. You love brands with authentic and interesting backstories. Always on the lookout for unique and varied experiences, you demand quality and flavor from your beverages, among other things in life. We are Bevvy—a small group of bon vivants passionate about cocktails and spirits. We love a well-balanced cocktail, and wish to share that love with others. 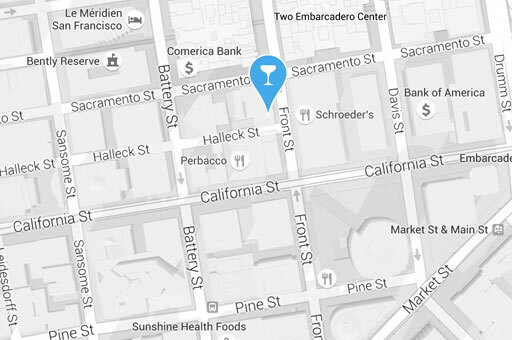 We're also known to day drink from time to time—because hey, it's work. Kevin Gray is the co-founder and editor-in-chief of Bevvy, where he leads the editorial strategy and an intrepid team of drinks writers. Previously the founder of the pioneering drinks blog CocktailEnthusiast.com (now merged with Bevvy), Kevin has been writing about cocktails and spirits for a decade. His bylines can be found in publications including Tasting Table, Men's Journal, The Dallas Morning News, UrbanDaddy and VinePair. 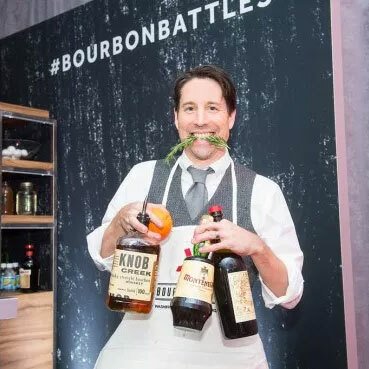 A former bartender, Kevin remains active in the USBG, is a regular cocktail competition judge, and his commentary has been featured in outlets such as Fast Company, Eater and USA Today. Matt Pietrek is a Seattle-based software architect who also happens to be one of the world’s leading authorities on rum. A finalist for World’s Best Cocktail & Spirits Writer at the 2018 Tales of the Cocktail Spirited Awards, Matt is a prolific writer whose work can be found on leading drink outlets around the web including Punch, Bourbon+ Magazine, and his own blog CockailWonk.com. Follow him on Instagram and Twitter. Eric Twardzik is a Boston-based freelance writer that’s traveled the world in search of good drinks. A former editor for UrbanDaddy, Eric writes about drinks, food and travel for a variety of publications including Bevvy, Boston.com and The Food Lens. He once scoured Italy in search of the perfect Negroni, and he’s never met a fernet he didn’t like. Susie is a freelance cocktail, spirits, food, and travel writer coming to us from the Big D... or wherever her travels take her. 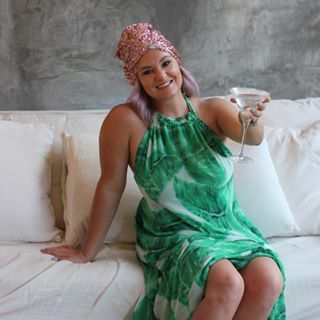 Susie is the founder of SusieDrinks.com, contributes to the Dallas Observer, D Magazine, Where Magazine, and Texas Lifestyle Magazine, and runs her own social media consulting agency. But she's never too busy to dive into "research" for her articles, because the perfect Gibson isn't going to find itself. Jeff Dufour is a full-time political journalist with National Journal in Washington, DC, and a part-time cocktail tinkerer and writer. He's been covering cocktails and spirits for more than 10 years, and his drinks writing has appeared in Capitol File, DC Magazine, Craft Spirits Exchange, and UrbanDaddy, among others. He thinks that a full ounce of lemon juice is almost always too much, a single dash of bitters is almost never enough, and sherry is still overrated, no matter how many times someone tries to tell him otherwise. 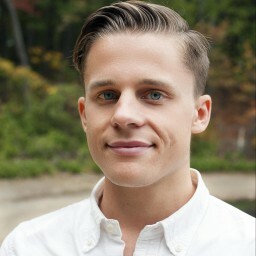 Jay is the co-founder and chairman of Bevvy, where he provides strategic and technology guidance. 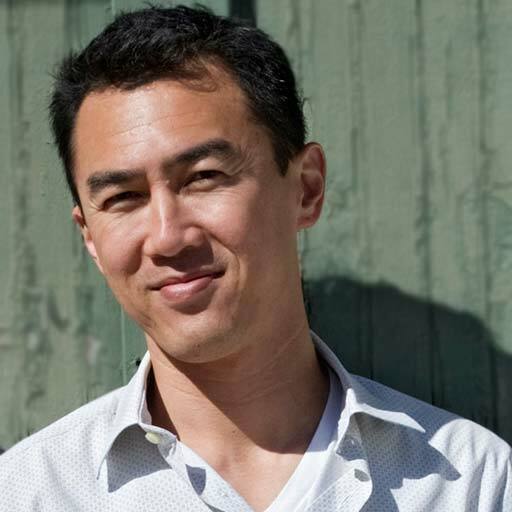 He’s been in the digital food and beverage space for over 13 years, having helped build and grow three of the top-10 recipe websites in the world—Food Network, GeniusKitchen.com (formerly Food.com), and Yahoo! Food—where traffic exceeded tens of millions of users per month. 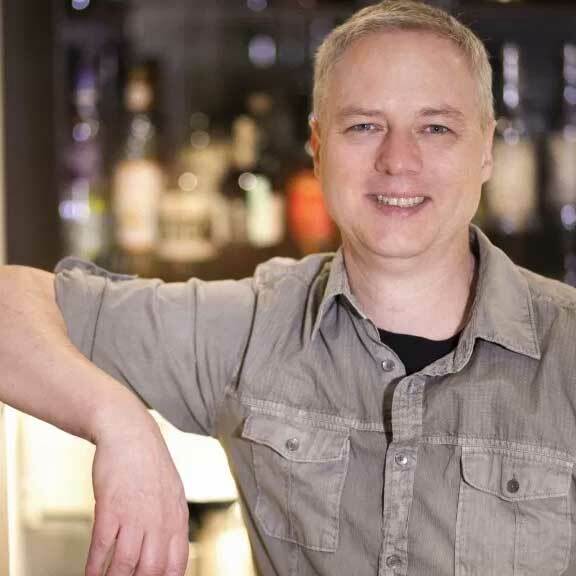 A former bartender, Jay loves sharing the joys of cocktails and spirits with the world, and is quick to bend an elbow with a friendly face. Warren Bobrow, aka the Cocktail Whisperer, is a six-time author whose books include Apothecary Cocktails: Restorative Drinks from Yesterday and Today, Cannabis Cocktails, Mocktails & Tonics, and his latest release, The Craft Cocktail Compendium. 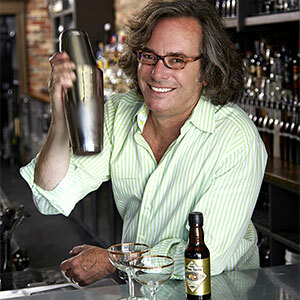 He has also written for Saveur, Voda Magazine, Distiller, Beverage Media, DrinkupNY, SoFAB Magazine and more. Warren was nominated for a Tales of the Cocktail Spirited Award in 2013 for Best New Cocktail/Bartending Book. He was in the Saveur "100" in 2010 and is a regular judge at cocktail and spirit festivals. 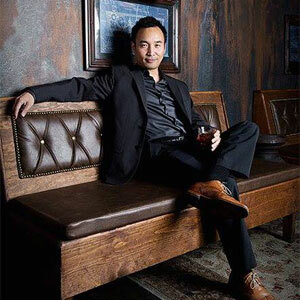 Daniel Djang is the founder of Thirsty in LA, an award-winning cocktail and spirits blog. 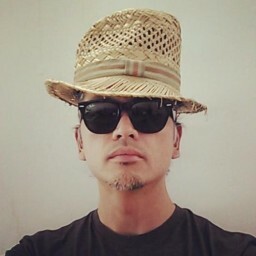 His work has been featured in CLASS Magazine, Bar Magazine, dineL.A., Discover Los Angeles, CBS Los Angeles, Preservation Magazine, San Francisco Travel, Société Perrier, Where Magazine and Wine Enthusiast. 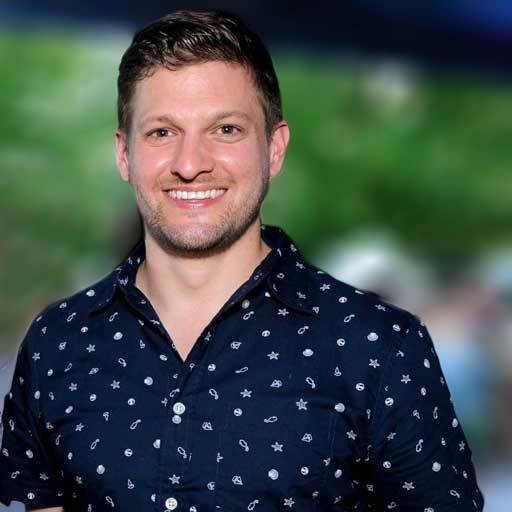 Daniel has served as a judge on the West Coast committee of the Tales of the Cocktail Spirited Awards, has judged numerous cocktail competitions and is a member of the Advisory Board for Golden State of Cocktails. Daniel is also a co-founder of Art Beyond the Glass, an annual multi-city fundraising event that gives top bartenders the opportunity to express and showcase their creative pursuits outside of the bar, while giving back to their community and charitable causes. Dave Stolte has spent the last 20-plus years collecting cocktail recipes, studying techniques, reading yellowed old books, visiting bars around the country, making numerous variations on classic cocktails, researching their history, and pushing these drinks on friends and family. A two-time finalist for Tales of the Cocktail Spirited Awards for Best New Cocktail/Bartending Book, Dave's work has received rave reviews from the likes of Gaz Regan, Paul Harrington, the late Jonathan Gold, and many other food and drink luminaries. Dave is a former vice-president of the United States Bartenders Guild Southern California Chapter and a West Coast Committee Judge for Tales of the Cocktail Spirited Awards. The best drawer in class since kindergarten, Ericson deJesus is a user experience and product strategy expert. 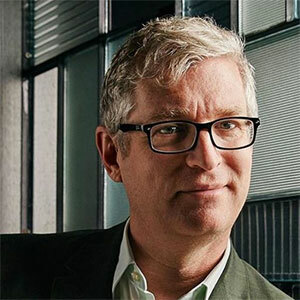 He's worked with some of the world's most respected design organizations including Apple, Frog Design, Yahoo, and Google, among others. A cocktail enthusiast and mezcal fanatic, Ericson's been advising Bevvy since our beginning—providing product guidance and design expertise—over drinks. Looking to get in touch? Give us a shout—we’d love to hear from you! When submitting recipes or spirits for consideration, please attach high-resolution images and the appropriate brand fact sheets. We try our very best to read every email, but due to the large volume of inbound we receive, we're unable to respond to every message.